Andrew has been professionally handling and training dogs and handlers for many years with both state and local government. He is a former law enforcement dog handler and trainer and is certified to train dogs for justice purposes. He has lectured to law enforcement agencies, councils, community groups and schools on safe dog handling and bite prevention. He is regularly retained by local government and other industry bodies for training and procedural matters. 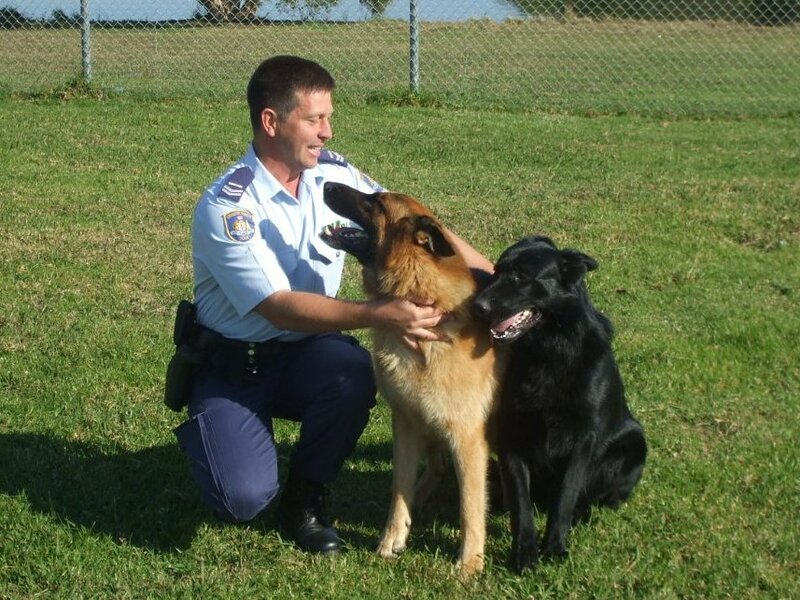 He has developed numerous standard operating procedures for law enforcement and local government in relation to dog handling and training. He is a lecturer for the National Dog Trainers Federation.